Abdominal exercises are not the way to a flat stomach. Repetitive cardio exercises are not the way to go either. "Fat Burner Pills" don't work and are a waste of money. Infomercial products like the ab belt or ab lounger are also a waste of time and money. I have pointed out before, being overweight is dangerous. It not only looks bad, but is bad for your health. Especially abdominal fat. It causes many unwanted health issues. There are two different types of abdominal fat. One is kind of what you see. It is the fat between your skin and your muscles. It is called subcutaneous fat. The other is not visible. It is inside your abdomen surrounding your organs. This is called visceral fat. It is the more dangerous kind. So what does get rid of belly fat? First, realize there is no quick way to get abs. No magic bullet, no pill, no supplement, no exercise gimmick. The Quickest Way to Get Abs is to combine a healthy diet and healthy strategic exercise. Doing the right exercise. You should be doing high intensity, full body training such as interval training or full body weight training. Eating the right foods. 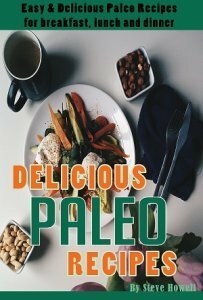 I have covered this on the Ideal Diet page, but you need to reduce sugars, refined starches, processed foods and grains. You should be eating from the Healthy Food Pyramid. 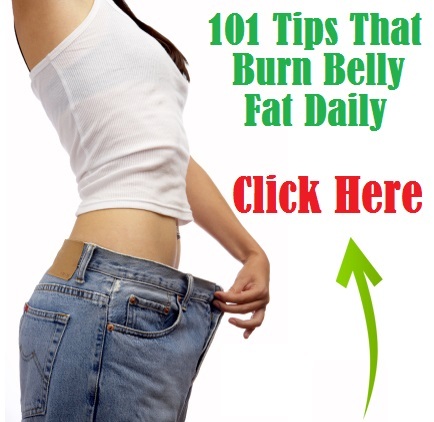 Click below for some great tips on how to burn belly fat!